Fact Check: Who funded "Statue of Unity"? Is it true that Modi Govt diverted the funds provided by UK to build Sardar Patel's statue? 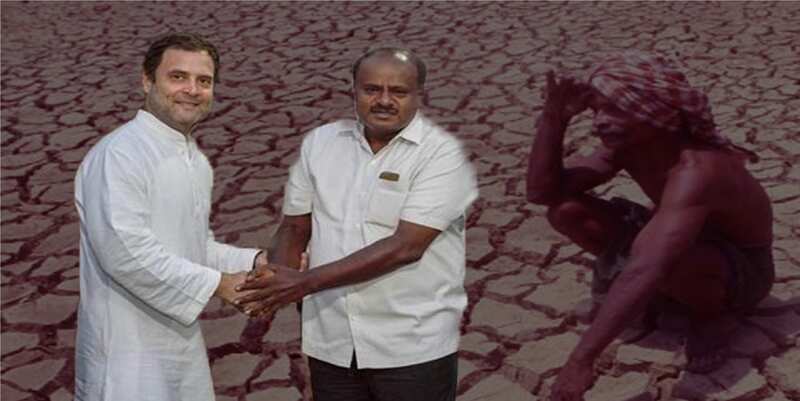 Farmers get arrest warrant as CM Kumaraswamy fails to keep his promise on farm loan waiver in Karnataka! Farmers get arrest warrant as.. If you think that only few of the Indian media houses are spewing venom and fake news about the world’s tallest statue “Statue of Unity”, then you are wrong. Now the international media have joined the campaign of smearing the image of Sardar Patel and the Indian government. 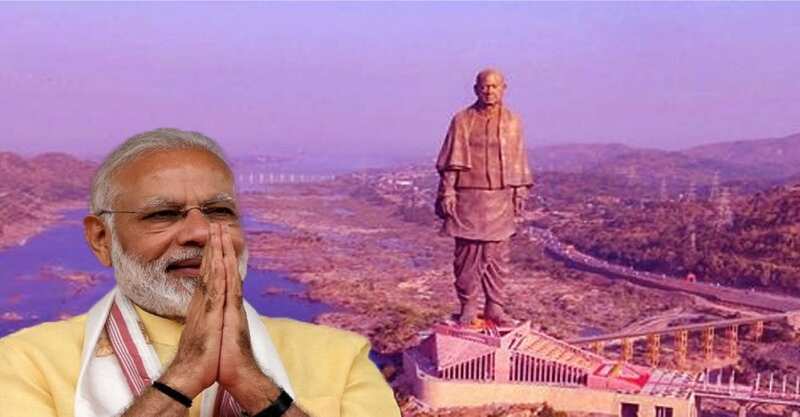 Several reputed International media houses published articles claiming that India had used the thousands of crores of funds provided by United Kingdom for the construction of “Statue of Unity”. On 3rd November Daily Mail published an article titled That’s rich! We gave £1billion aid to India as they built £330million statue. The above statements are enough to make the readers understand that this venomous article was just published because they were shocked to see how India built the tallest statue in record time, that too without any corruption. 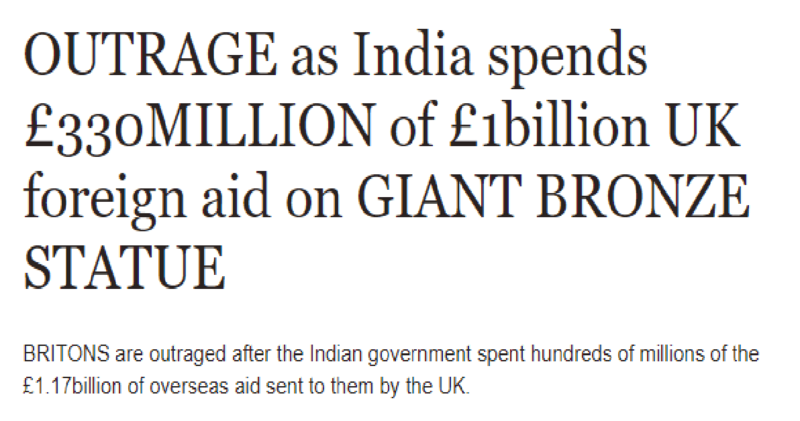 On November 4th even the express.co.uk published a news titled “OUTRAGE as India spends £330MILLION of £1billion UK foreign aid on GIANT BRONZE STATUE”. The subtitle read “BRITONS are outraged after the Indian government spent hundreds of millions of the £1.17 billion of overseas aid sent to them by the UK”. The entire article was more venomous than the poison of king cobra and was intended to portray India as a poor nation that misuses the funds provided by UK. So, is it true that the Modi Govt misused the funds allotted by UK? So what is the truth? Did the Indian Government really do so as claimed by the UK media houses? When investigation was done into this claim, what the finding emerged had punctured the claims of foreign media. Read the below paragraph that was published by Times of India. Who’ll fund it? Central government; Five PSUs — ONGC, HPCL, BPCL, Indian Oil, OIL — have reportedly pumped in a combined Rs 146.83 crore towards the project under CSR; ticket sales in the future; other revenue sources like the 128-key, 3-star Shrestha Bharat Bhavan hotel built near the statue. It clearly say that the funding was done by the central government along with government companies. So the claim of foreign media houses saying India misused the aid provided by them is totally baseless. 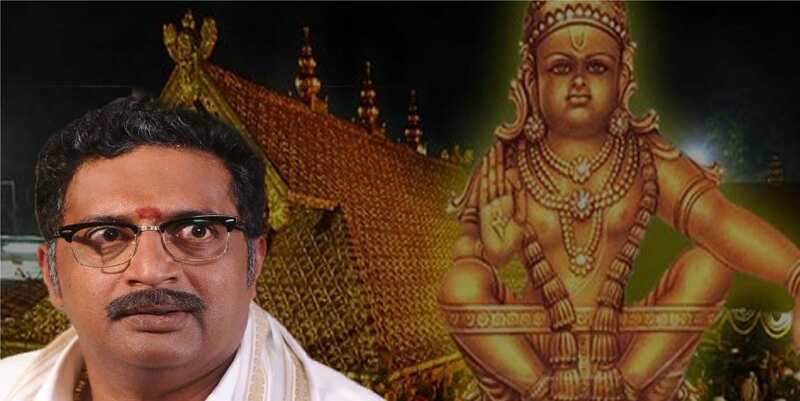 One can note that even in the past we had seen how the international media houses had conspired to target and smear the image of not just PM Modi but even India’s ancient heritage.